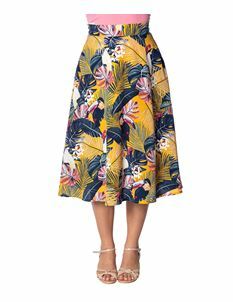 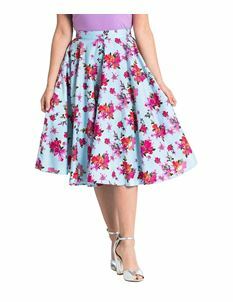 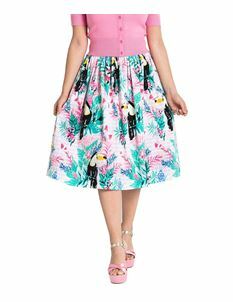 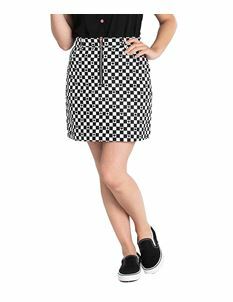 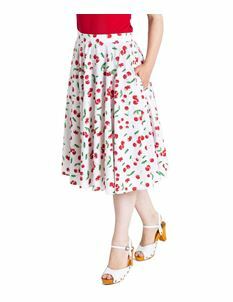 Let your legs do the talking with one of our 1940s, 1950s & 1960s retro style skirts & womens trousers. 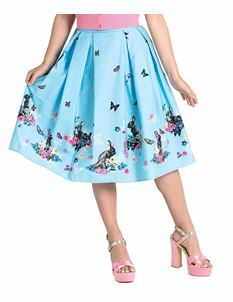 Go brave and flirty with a miniskirt or make sure your dress or skirt packs a punch with our collection of petticoats for real volume. 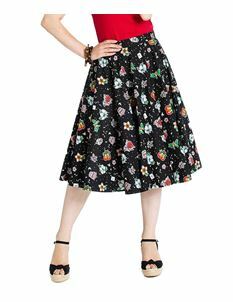 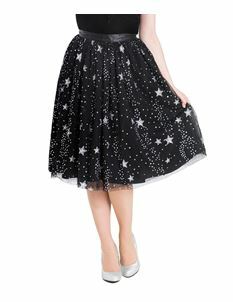 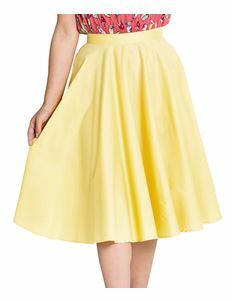 Plus, what would any girls 1950’s inspired wardrobe be without the classic pencil skirt. 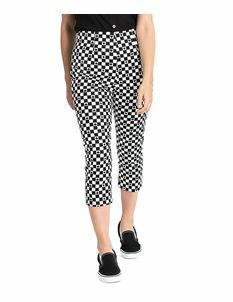 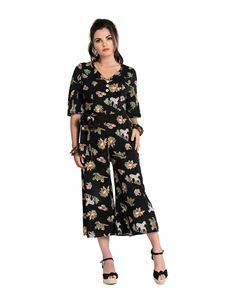 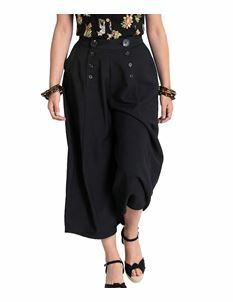 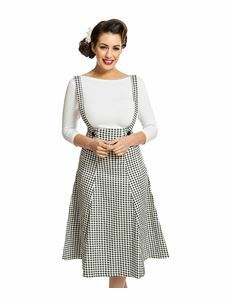 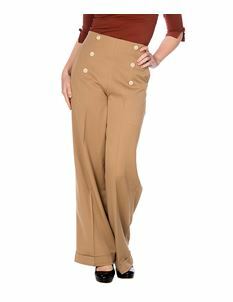 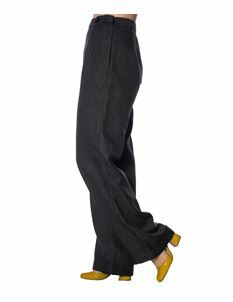 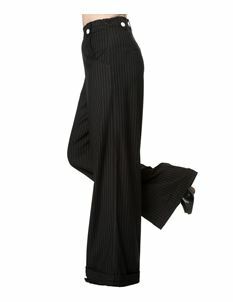 If skirts aren't your thing then why not take a look our brand new collection of womens retro style trousers and jumpsuits.